If you were to fall madly in love with someone, you'd want the world to know. If your favourite sports team won the top spot in their league, you'd want the world to know. If you discovered the ultimate cure for all types of cancer, you'd want the world to know. So doesn't it make sense that now you've been forgiven by God and started a lifelong friendship with the Creator of the universe and the Saviour of your soul... you want the whole wide world to know? Youth Bible Study Guide: Sharing your Faith by Chip Kendall;Helen Kendall was published by Authentic Media in July 2014 and is our 2881st best seller. The ISBN for Youth Bible Study Guide: Sharing your Faith is 9781860246364. 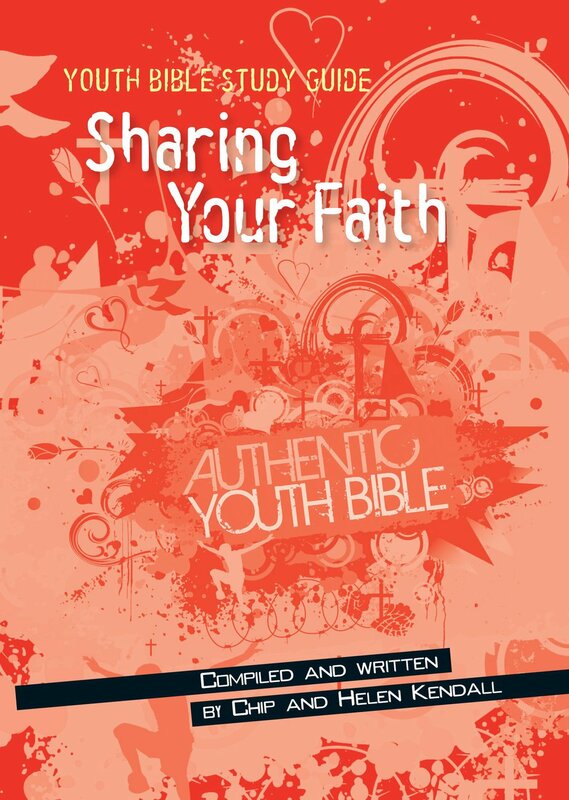 Be the first to review Youth Bible Study Guide: Sharing your Faith! Got a question? No problem! Just click here to ask us about Youth Bible Study Guide: Sharing your Faith.